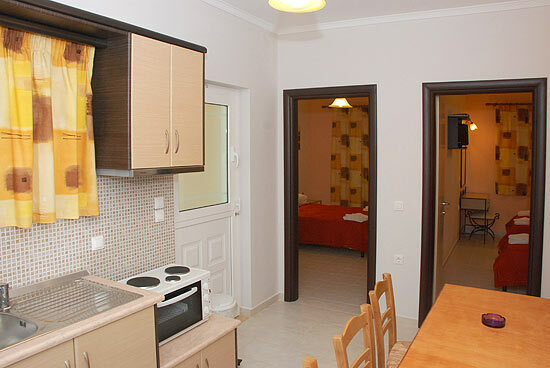 The Captains Luxury Apartments are located in a quiet and relaxing retreat in the resort of Keri Lake. 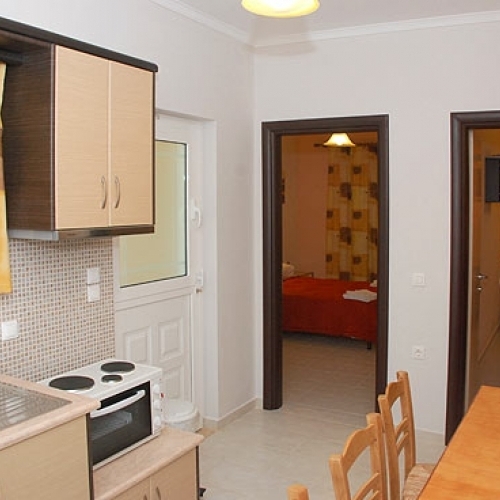 With their peaceful location and beautiful decor these apartments are ideal for families seeking a traditional holiday close to the beach. 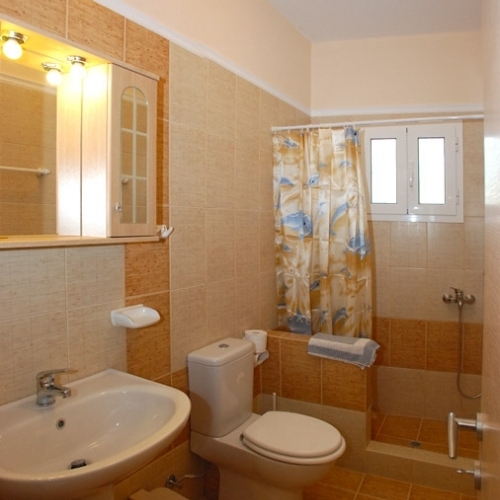 The Captains Luxury Apartments have been recently constructed with the guests needs in mind. 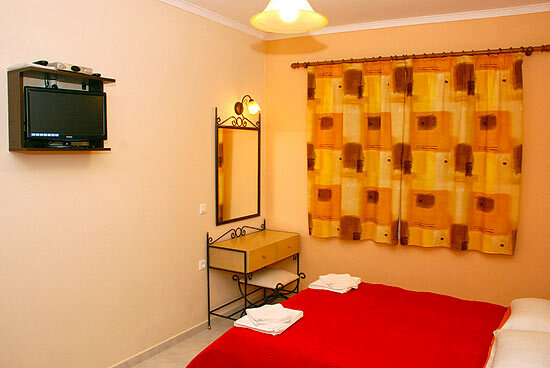 Special care and attention has been taken with the decoration and facilities to ensure a comfortable stay. 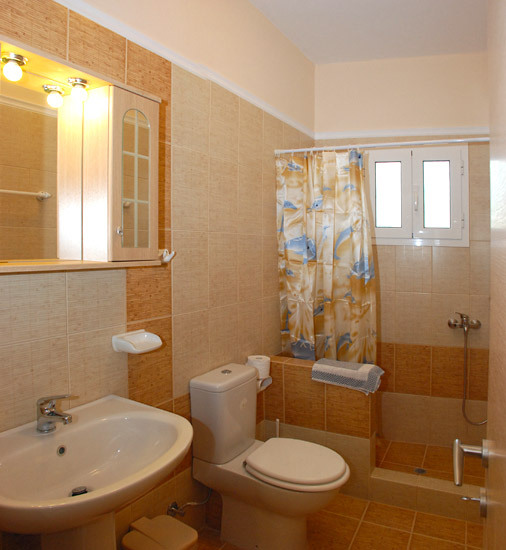 All the apartments are exactly the same and can accommodate five persons. 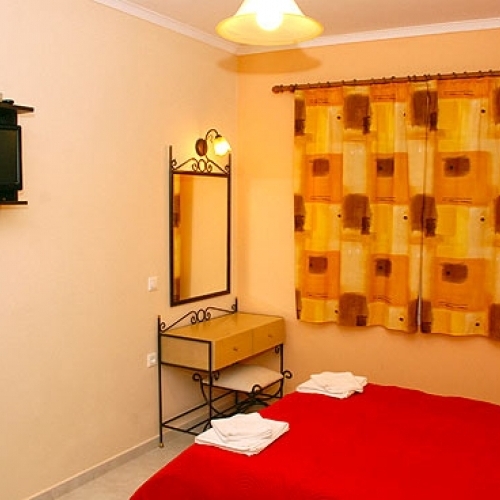 Apartments - consist of two separate bedrooms, one with a double bed and the other with a double and a single bed and both bedrooms have flat screen satellite televisions. 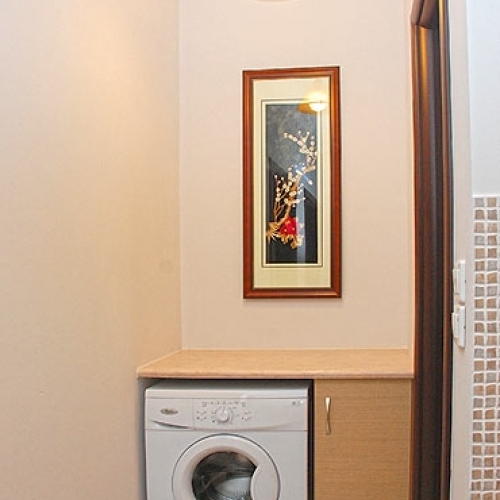 The kitchen area is complete with air-condition, fridge freezer, mini oven and cooking rings, kettle, table and chairs and all utensils and crockery. 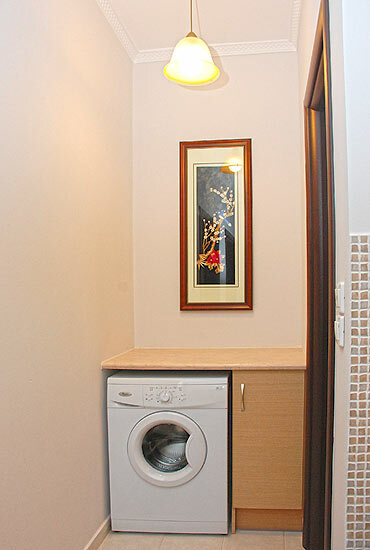 Within the apartment is a washing machine to cater for your laundry requirements, a separate bathroom with walk-in shower and a furnished balcony.